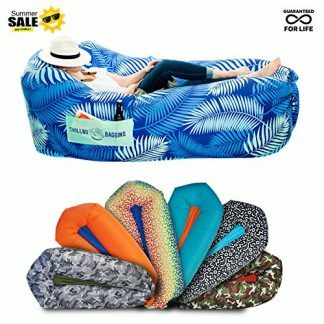 For someone who loves the pool or beach, ensuring that your stuff won’t get wet is quite a challenge. But by making sure that you waterproof everything, all your gadgets will be safe and dry. 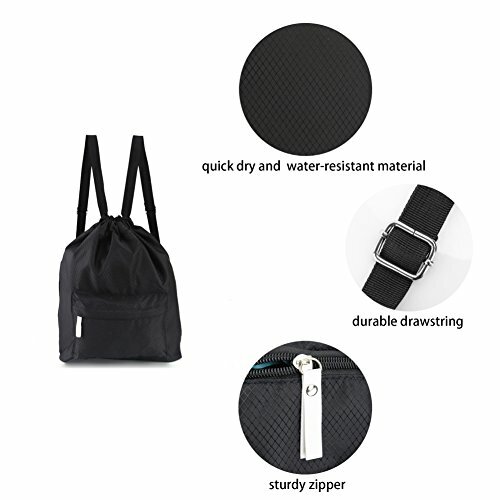 This waterproof backpack for example can keep extra clothes, gadgets, and other personal belongings dry and secure. For friends who love swimming so much (whether that be at the pool, beach, or lake), keeping gadgets and other stuff dry is quite a challenge – especially when those activities include boating, kayaking, surfing, and other water sports. All of us need some extra clothes, accessories, and gadgets to make the vacation more memorable and complete, right? But how can we make sure that all these are kept safe and dry while we wade all day in the water? The solution is simple, use a safe and secure waterproof bag like this one from Zmart. 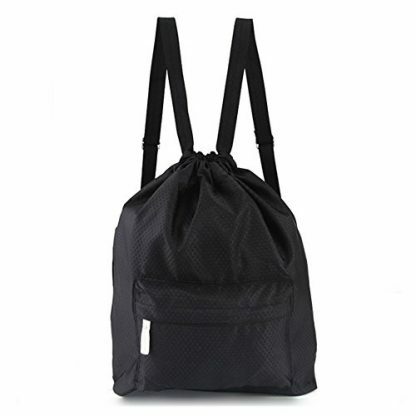 It keeps your stuff dry, and is very portable to be carried around from your home, to the beach/pool, and other trips. 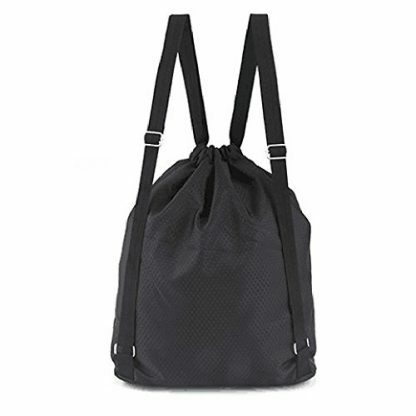 Comes with an outer pocket for extra storage. 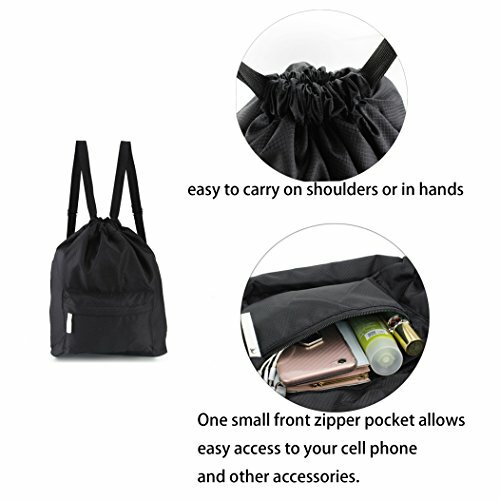 Perfect for small items and accessories (such as cellphones, earphones, and coin purse). 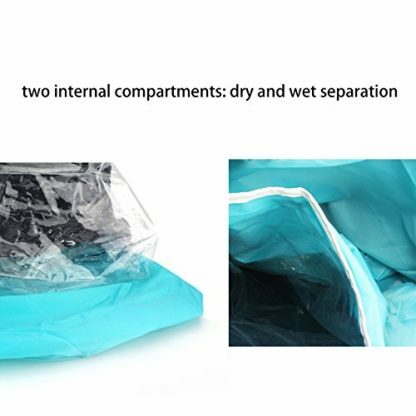 Built with two internal compartments: one has a plastic container within the bag which is designed for storing wet clothes and other items. The other one is completely separated from the first compartment, which is designed for storing dry clothes. 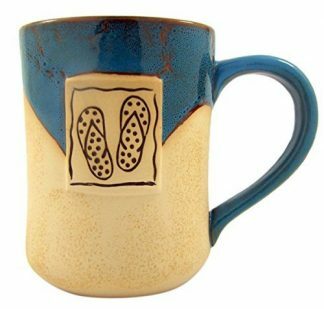 Made from thick and sturdy material, water-resistant, quick to dry and easy to store and take anywhere. 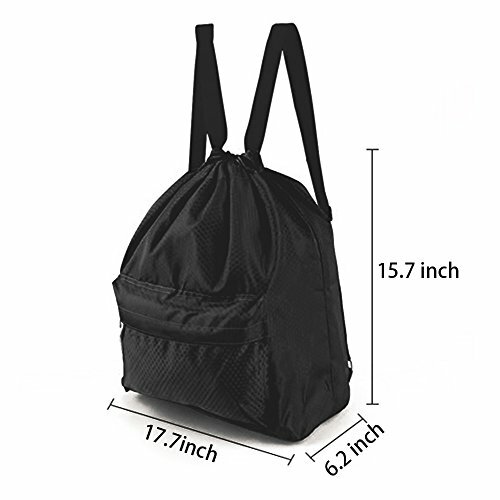 Has durable drawstring cords on both sides making it easy to carry on shoulders or in hands. This waterproof drawstring bag is perfect not just for beach or pool lovers, but for every outdoor lover as well! It’s a great addition to your travel gear because it can keep your stuff dry while also being capable of storing wet items separately from the dry items. 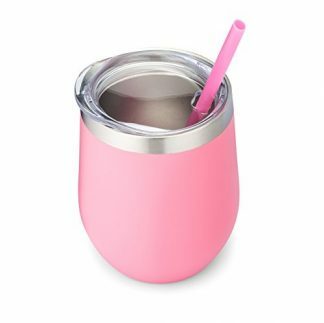 It is also easy to carry around, durable and very reliable. It provides enough space for your friend to pack up extra clothes, camera, smartphones, and other travel essentials such as sunscreen, sunglasses, and food/drinks!